Happy Monday! Its back... like always... And Christmas is coming closer and closer. I have already started buying presents for the boys and the other day when I came home from work, the dog had gotten into the closet and destroyed my youngest son's present. The dog ruined Christmas!!! Of course, that came after the cat peed in the ottoman. Lets just say, the cat lives outside permanently now and the dog has a smaller area of the house that has absolutely nothing to chew on. 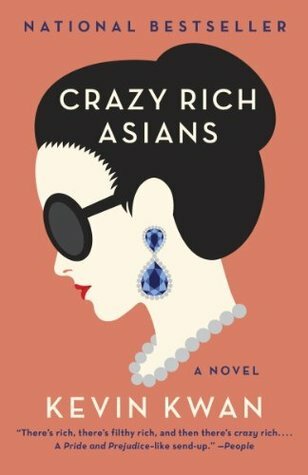 This weeks book is going to be Crazy Rich Asians. I've heard a lot of good things about this book and about the movie so I;m really excited to dive into this one. 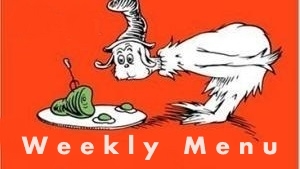 What will you be reading this week? Lets get on with the menu. Enjoy!